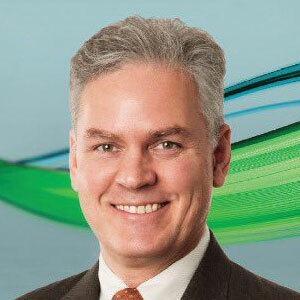 In June of 2012, John Nicols was named as the company’s second President and Chief Executive Officer. Prior to Codexis, he served for more than 22 years in various capacities at Albemarle Corporation, a public company focused on the development, manufacture, and marketing of highly engineered specialty chemicals. Since March 2012, Mr. Nicols was Senior Vice President, Strategic Development and Catalysts and before that the Vice President of Catalysts. He had roles in Fine Chemistry, led the Global Flame Retardants business, and headed the Bromine Businesses in Asia from 1995 to 1998. Prior to Albemarle Corporation, Mr. Nicols worked for three years in manufacturing and research and development for Hercules, Inc. Mr. Nicols received a B.S. in Chemical Engineering from the Polytechnic Institute of New York University and an M.B.A. from the Sloan School of Management at the Massachusetts Institute of Technology. 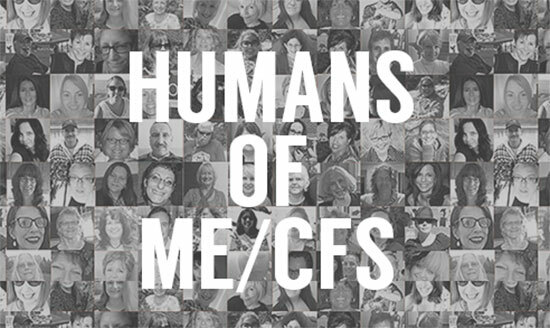 Session Synopsis: With an estimated 2.5 million patients in the United States alone, Myalgic Encephalomyelitis (ME), commonly known as chronic fatigue syndrome (CFS), is a mysterious disease baffling medical agencies and inquisitive people all over the world. Join us to explore why precision medicine is fundamental in solving ME/CFS and clarifying its etiology.